We have great High Cube Refrigerated Freezer Van Hire available for Dorset, Hampshire and anywhere in between. If you are looking to keep food and produced fresh on the move, this van is the perfect choice. It possess a payload of 1050 KG and a cubic capacity of 13 meters. This quality refrigerated freezer van is ideal for domestic and commercial hirers. We have a Flexi-hire service, allowing you to customise your van hire with your hiring needs and requirements. For businesses, our contract hire is a great solution. It gives you long term, good value refrigerated van hire. 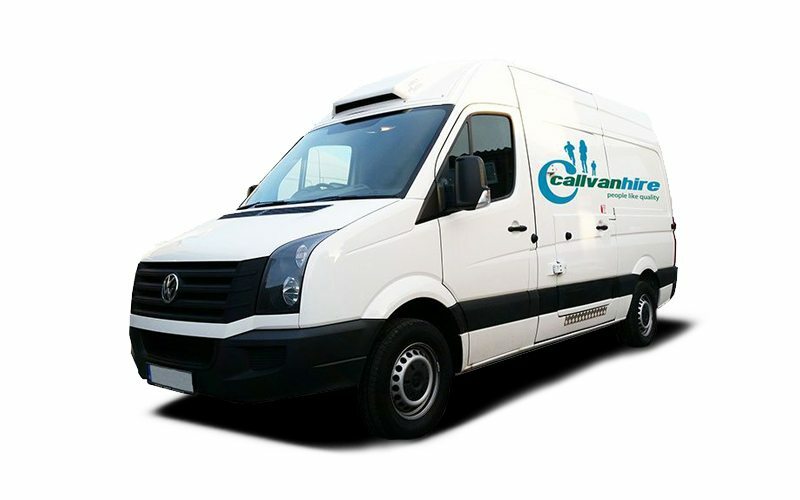 Contact us with any questions about High Cube Refrigerated Freezer Van Hire.